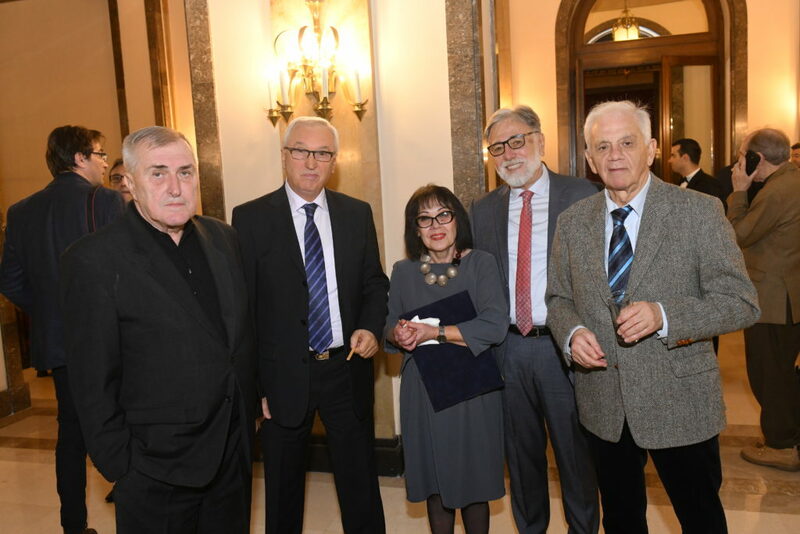 BELGRADE, 21.12.2018. 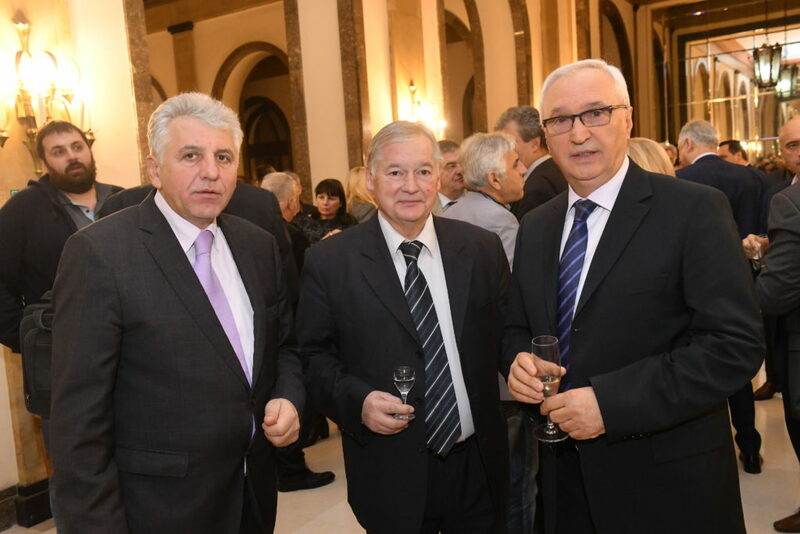 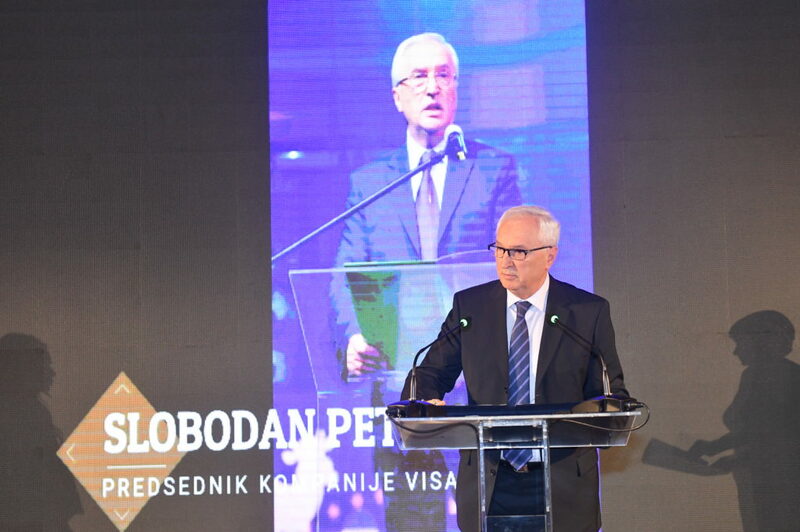 Slobodan Petrović, president of Visaris has won annual award Belgrade Winner „The leader of the year 2017“, awarded by the Serbian Chamber of Commerce – Belgrade Chamber of Commerce. 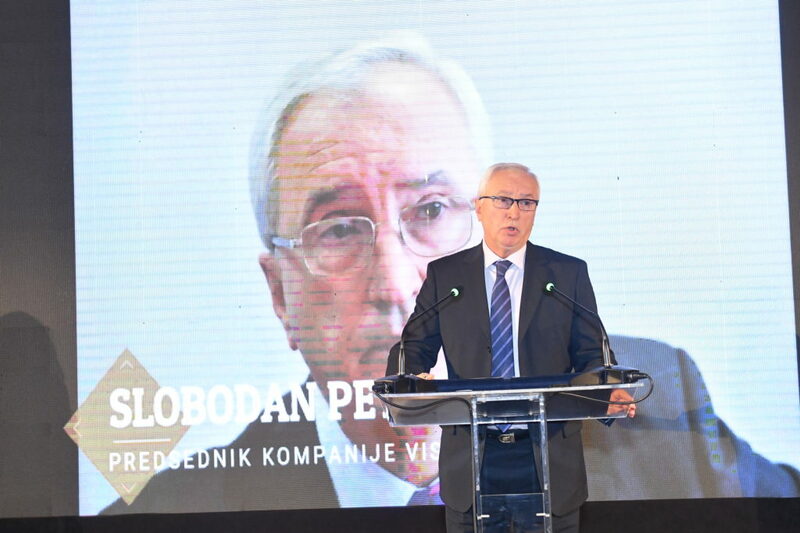 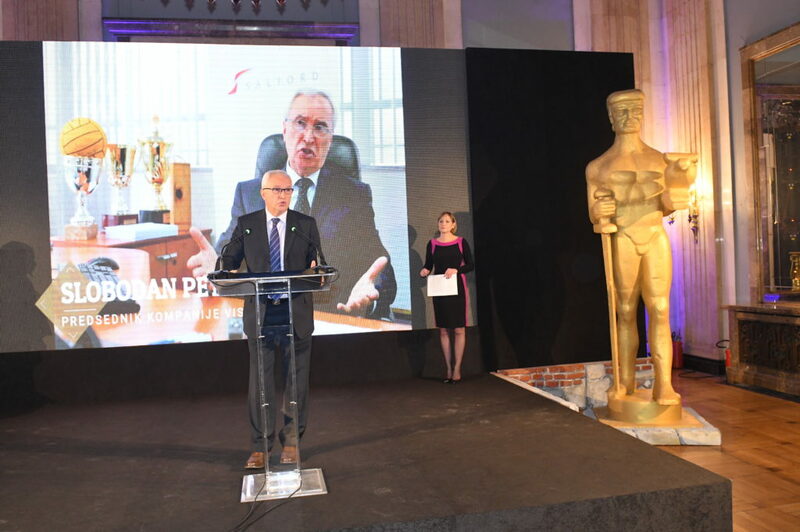 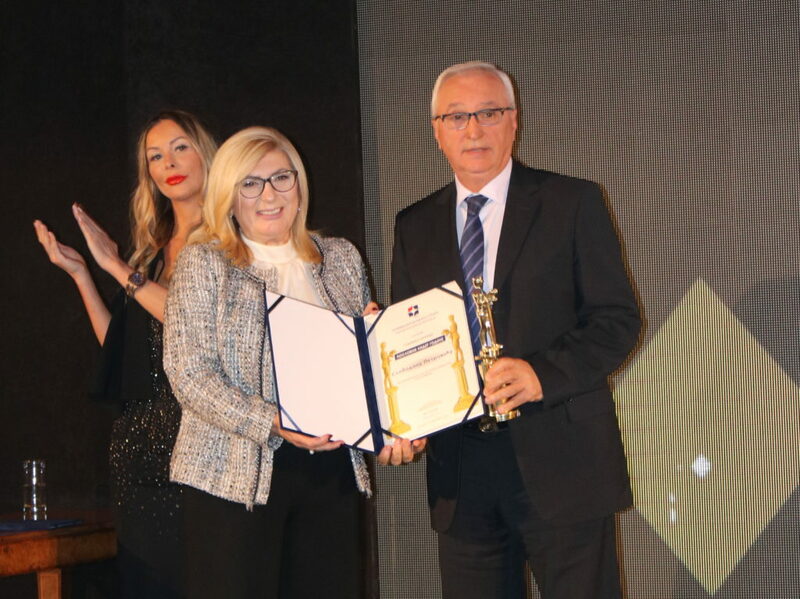 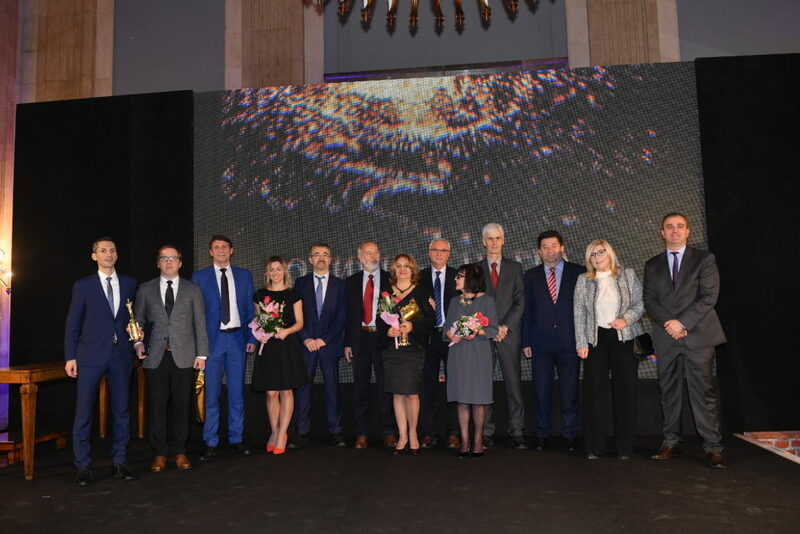 Belgrade Winner Award was presented at the ceremony to the best companies and individuals for the results achieved in economy, development and for their contribution to the success of Belgrade and Serbian economy in the previous year. 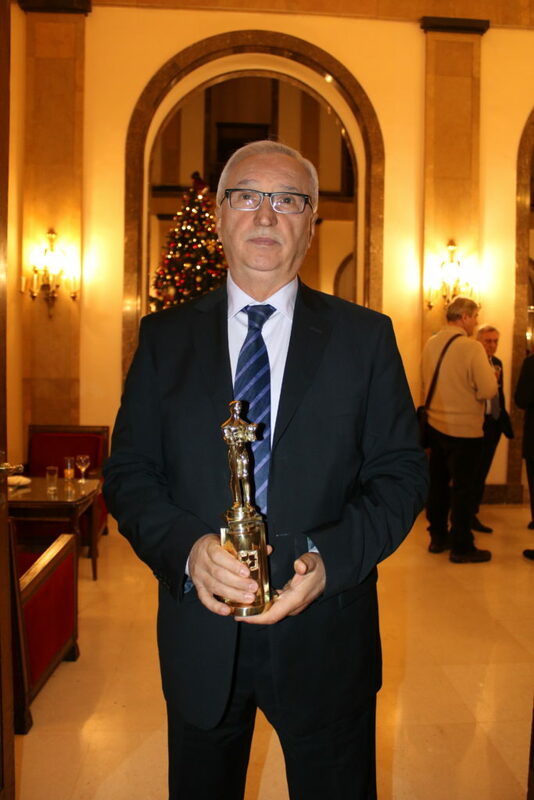 The Belgrade Winner award has been awarded since 1985.